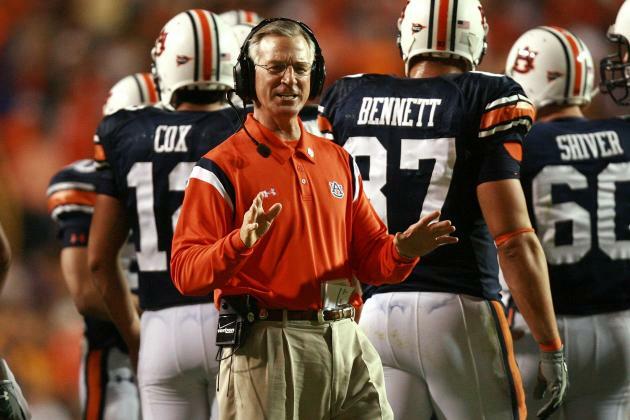 Former Auburn football coach Tommy Tuberville plans to run for the U.S. Senate in Alabama. That’s according to sources who have spoken to CBS Sports. The CBS Sports report says Tuberville will run as a Republican. He will challenge Democratic U.S. Sen. Doug Jones next year. Jones won the seat over Republican former Alabama Chief Justice Roy Moore in a special election in 2017. President Trump’s former press secretary Sean Spicer is working on Tuberville’s campaign, according to CBS Sports. Tuberville is 64 years old. 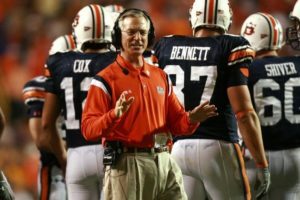 He was 85-40 in ten seasons as Auburn’s head football coach. Overall, he’s won 159 games in a 21-year head-coaching career. Besides Auburn, he’s coached at Ole Miss, Texas Tech and Cincinnati. Tuberville faces Alabama Congressman Bradley Byrne of Mobile in the Republican primary. Other candidates are expected to enter the race. The Republican primary for the seat is March 3, 2020. The general election is Nov. 3, 2020.